Strange issue with my GPS coordinates. When I check on lightroom, All is fine on maps. However, upon export of the gallery using CE4 gallery plugin on the latest version of Lightroom classic, the gps coordinates are random on google maps... very strange. I tried to reinstall everything but no success so far. Haven’t heard of this one before. I can’t see how the gallery export process would scramble the data in the gps metadata field. Since this has never been reported (as far as I can remember) my guess is that it’s a Google map problem. Is this a new problem or has it always happpened for you? Might help if you post a link to a gallery. If you refresh the gallery do the locations change? If I get the time I’ll try firing up a CE4 galllery to see if I can replicate this. First of all thanks for your time replying to my question. I have a few screen grabs to explain in details the issue. Link 3: gallery where all coordinates are incorrect following export. No if I refresh the gallery the locations are still wrong on export. CE4 hasn't changed in a couple of years (and this used to work fine as far as I remember. And I've never seen this issue brought up on the forum), but Lightroom has so I'm guessing it's a Lightroom Web Module issue. But I don't know. However, GPS coordinates are working correctly with CE4 if using Publisher. I published the same set of images using Publisher in my old CE4 test site and everything works fine. Do you have CE4 Publisher? Since CE4 is no longer being updated, I suggest upgrading to Backlight if you don't have Publisher. I am glad you were able to reproduce my issue as I started to believe that I had a ghost in my system. No I don't have publisher and I will be looking at the cost of Backlight. That's a bizarre one, and I've not heard of it before. Thanks Rod for looking into this before I was able to. At this point, I have essentially zero trust in the Web module -- hence Backlight, our escape from the Web module and its ailments. Backlight is a substantial upgrade on so many levels. And its publisher retains compatibility with the CE4 galleries, so you can also continue to use the CE4 plugin if you have reason to do so, either while migrating to Backlight, or if you have cause to manage things separately. I have no intention of going back to muck about with the CE4 plugins, so I definitely recommend either using publisher with CE4, or upgrading entirely to Backlight. I have upgraded to backlight even if I purchased the CE4 2018 stuffs not so long ago (it is becoming expensive!). 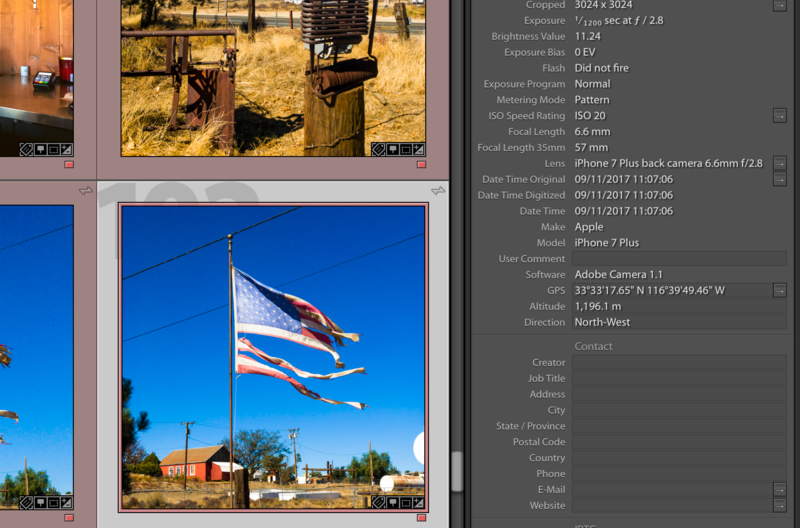 Should you consider to mention the non compatibility with the latest version of Lightroom? At this point, we no longer sell CE4 except by exception, in which case people need to initiate a conversation with me, where I steer them toward Backlight, and only provide them purchase links for CE4 if that's REALLY what they want, and accepting that we no longer support or develop it, and that we no longer trust the Web module, so understanding that it is a risky purchase.